The Cruise Job Fair is an informational, motivational and educational platform for every job seeker. Anyone who is interested and serious about getting a job on a cruise ship surely needs to attend Cruise Job Fair on June 15, 2015. This event will help all the attendees to build their networks and prosper in the industry. 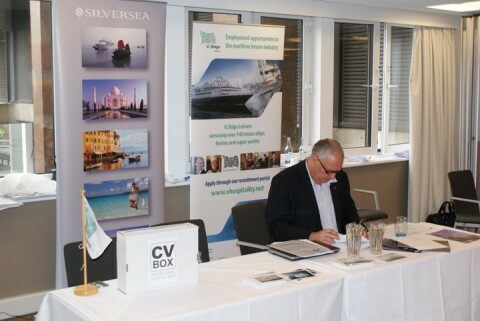 The first Cruise Job Fair was held in 2014 with the objective of bringing together top recruiters, consultants, academics and aspiring candidates at one big platform. Sponsored by Viking Cruises, this year’s event is going to be a great opportunity to meet with some of the leading names in the cruise industry including Thomson Cruises, Costa Crociere and Norwegian Cruise Line. Many cruise line representatives, career advisers and trainers will be present to entertain and to offer them advice and share some of their expertise. Students attending the event will have the opportunity to meet face-to-face with recruiters, cruise line representatives, careers advisers, and training providers. Recruiters will collect job seekers’ CVs and some will conduct brief pre-interviews, this would be a good chance for those interested in working in the Cruise Industry.